Heating bills have been rising for more than a decade and with price increases expected to continue, more people are looking for ways to manage their heating costs. Pioneering product engineers at AM Bromley have developed a low energy, low cost zone control system to help homeowners, commercial landlords, and property managers control heating usage. The innovative Celsia System is battery-powered, completely wireless and can be integrated into most domestic heating systems. Innovative remote management via the Celsia Web App allows you to heat different rooms only when needed and create your own schedule that works around you and your lifestyle. 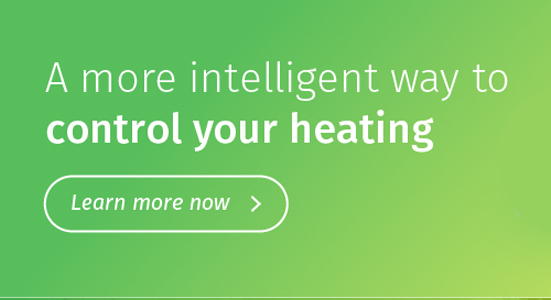 By allowing complete control of your heating in up to 10 zones, Celsia can help to reduce running costs and maximise efficiency. The Celsia System offers an intelligent yet simple design meaning that installers find it straight-forward to fit and end users benefit from an easy to use interface. Whether you’re an installer, OEM or end user, choose Celsia and you’ll have access to technical expertise, product support and first-class customer service. Call us on now 01298 77166 to discuss your requirements.